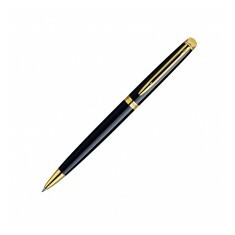 Over the years Waterman’s have produced some of the finest quality writing instruments ever to be made. Their retail brand and status within this industry is recognised far and wide and that’s why we put together a hand picked selection of personalised Waterman pens that we feel will reflect these qualities to your customers. 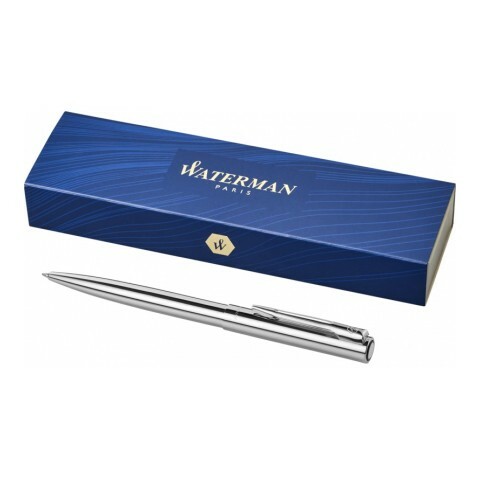 Branded Waterman pens make outstanding gifts for some of your most premium clients as they have a prestigious brand name and guaranteed retail quality to them. All of our customised Waterman pens reflect the timeless beauty of the Waterman brand and are sure to be well received by all. 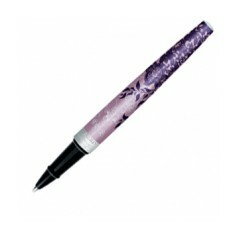 As all of these custom printed Waterman pens are such high quality and retail worthy they also make excellent awards. 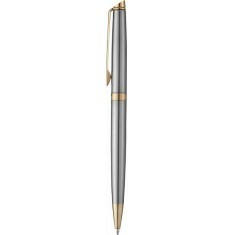 We personally love the custom printed Waterman Hemisphere Essential Stainless Steel Ballpen for its timeless and simplistic design made from stainless steel with golden trims. 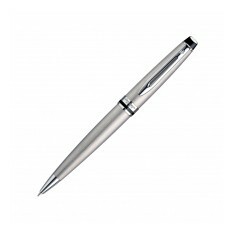 This promotional Waterman pen is laser engraved with your design for permanent and high quality branding. They are individually supplied in gift boxes for that finishing touch when it comes to presentation and make superb corporate or executive gifts. Due to these pens being a high street brand, once the ink refill runs out your customers can simply go to the shop to buy another, meaning increased exposure for your branding. Browse through our selection above to discover our fantastic range or promotional Waterman pens and if you have any questions, give our sales team a call today. 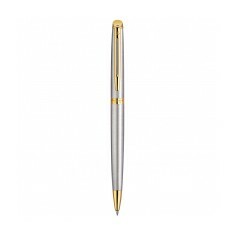 Based on a classic design, the Graduate ballpen is a functional and modern loo..
Waterman Hemisphere stainless steel chrome trim ballpen. Advert laser engraved..
Audace is revolutionising the world of writing with an innovative and feminine..
A high quality rollerball supplied in a gift box. 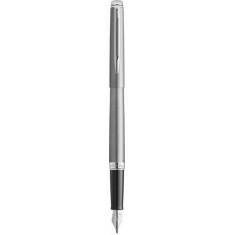 A pure, simple and timeless line, the Hemisphere offers sleek styling and mode..
Smart executive pen with chrome trim and large branding area. Supplied in a gi..
Official Waterman product. Individually boxed. Blue ink refill. Laser engraved as standard. 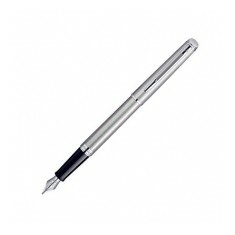 Top quality ballpoint pen from the official Waterman Range. With a large, chu..